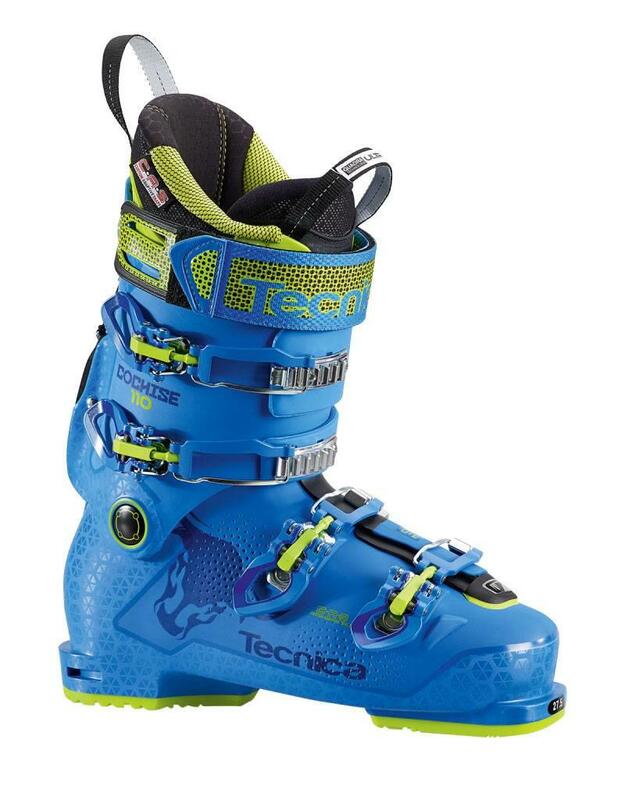 The Tecnica Cochise 110 is a real freeride boot. With a flex rating of 110 and a lightweight shell with a motion range of 42° in ascent mode, it turns any backcountry hike into a walk in the park. 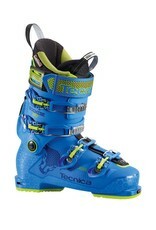 However, the 4-buckle construction means you can put it through its paces. Whatever the conditions, the Cochise is prepped for action. And with Tecnica’s popular “Custom Adaptive Shape” fitting system it offers a range of fit solutions for both the shell and liner.